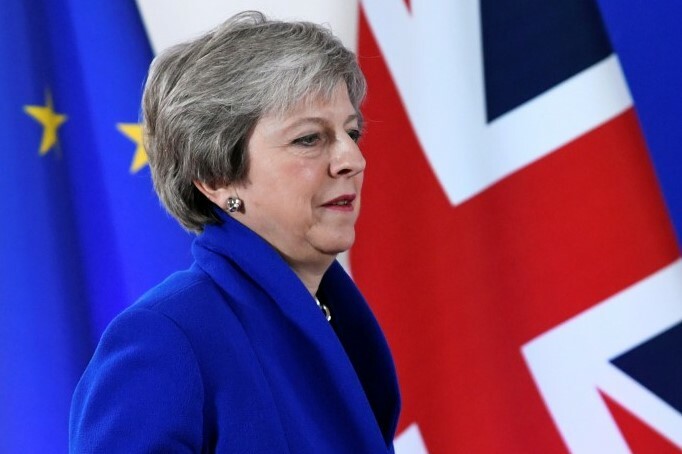 Will Theresa May survive the second no-confidence vote? Teresa May lost Tuesday's vote in the UK's House of Commons. Her government suffered a record loss of 432 votes to 202- a margin of 230. After the vote the opposition Labour Party, Jeremy Corbyn, put forward a motion of no-confidence in the government that will be debated on Wednesday.